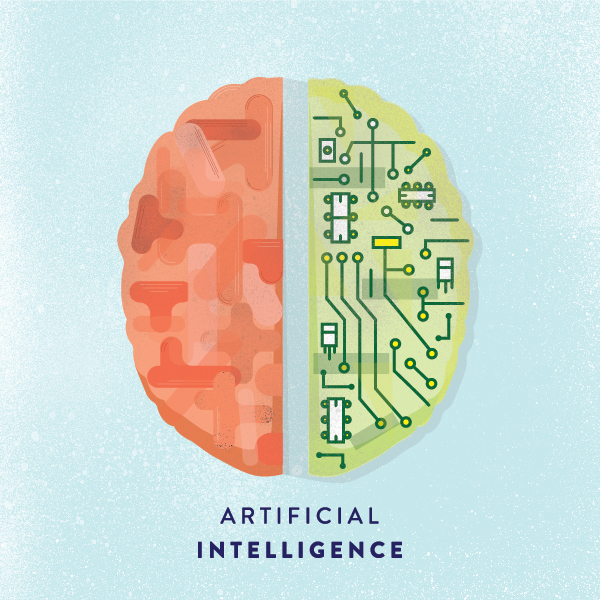 What does artificial intelligence mean for us? Artificial General Intelligence is still the stuff of science fiction — but lesser, more practical AI’s, virtual assistants and digital concierges are right at our doorstep — most notably Siri, Alexa, Cortana, Google Now, Jibo, M, Clara, Amy and S Voice. These personal “intelligent” assistants are entering our lives at a staggering pace — everyone that owns a smart phone has access to at least one of these AI’s, and the world is coming to terms with the reality that AI is here to stay. As we begin to welcome multiple AI’s into our lives, owning Apple’s “Siri” and Amazon’s “Echo” and x.ai’s “Amy”, for example, we’re beginning to find that our intelligent helpers aren’t being so “helpful” with one another. Simple activities like setting alarms, scheduling reminders, answering questions or controlling smart switches are being contested between multiple AI’s designed to fulfill the same tasks. The smart helpers are not designed to negotiate any division of labor amongst one another, leading to redundancy, contradiction, and overall disfunction when their original purpose was to simplify things. Individual AI companies are unlikely to cooperate with another in this competitive arena, leaving it up to designers to broker these heated relationships between artificial intelligences. Previous post Does metallic have a place in 2017 design? Next post Where are logos going in the next 365 days?